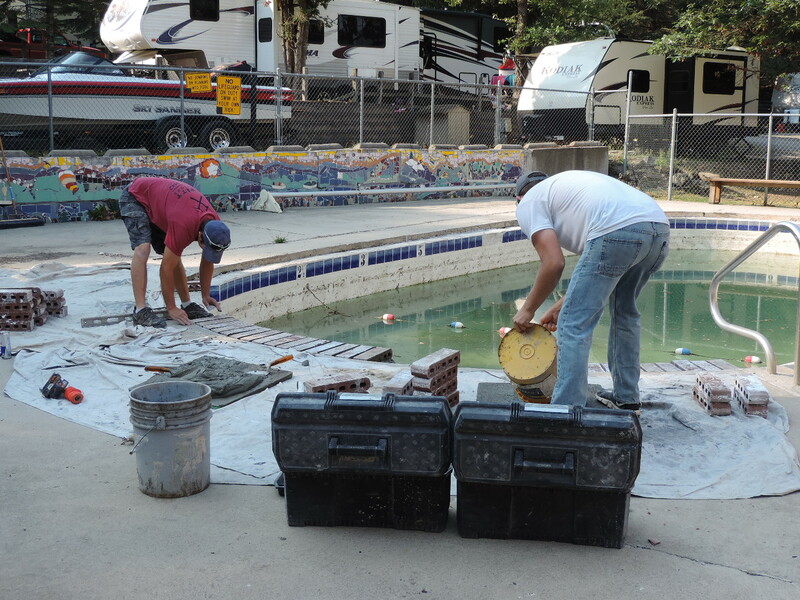 The harsh winter of 2016-2017 wreaked havoc on the tiles surrounding Camp Coeur D’Alene’s swimming pool. 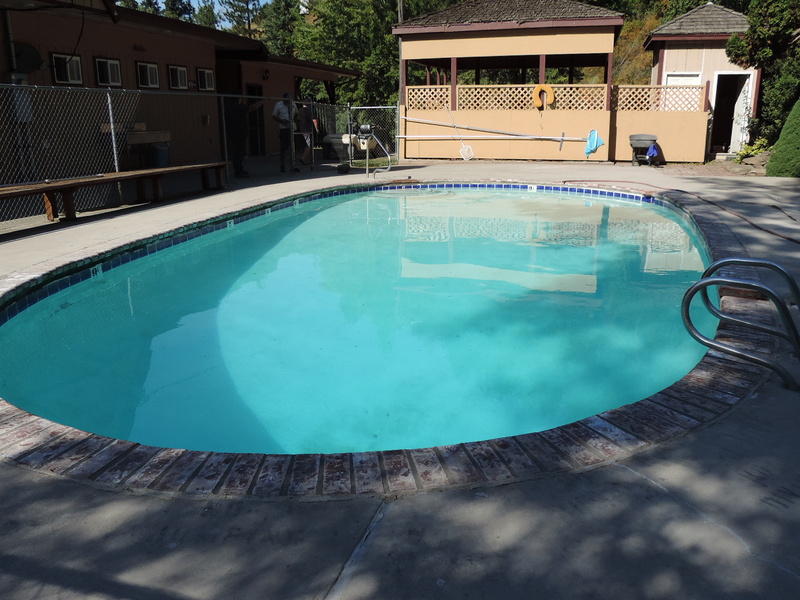 Days and weeks went by as we waited on contractors and anxiously fretted about it getting completed in time for guests to enjoy it. 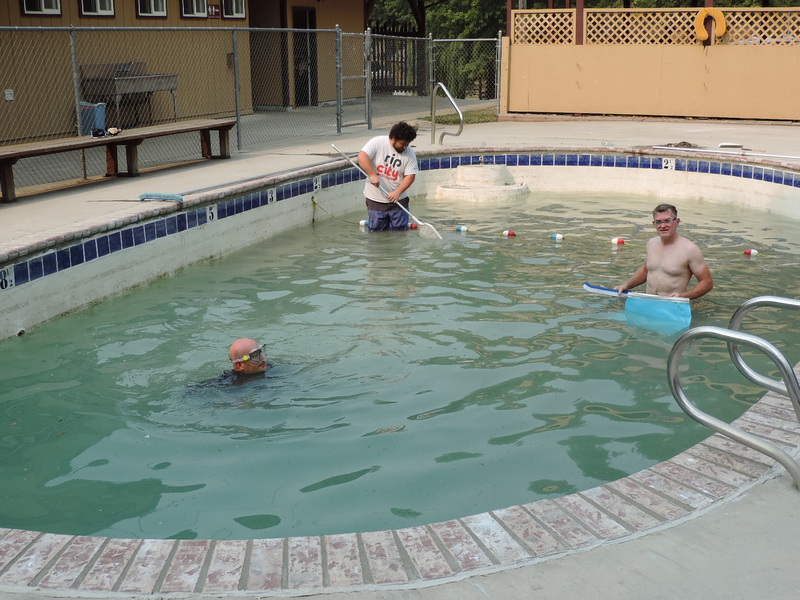 Luckily, a local referral produced masons who were able to fix the tiles in record time and after a week of cleaning, we are happy to say the pool has now been open for a few days to great fanfare. Within minutes of the gates officially being propped open the excited squeals of children lit up the campground. We thank everyone for their patience. 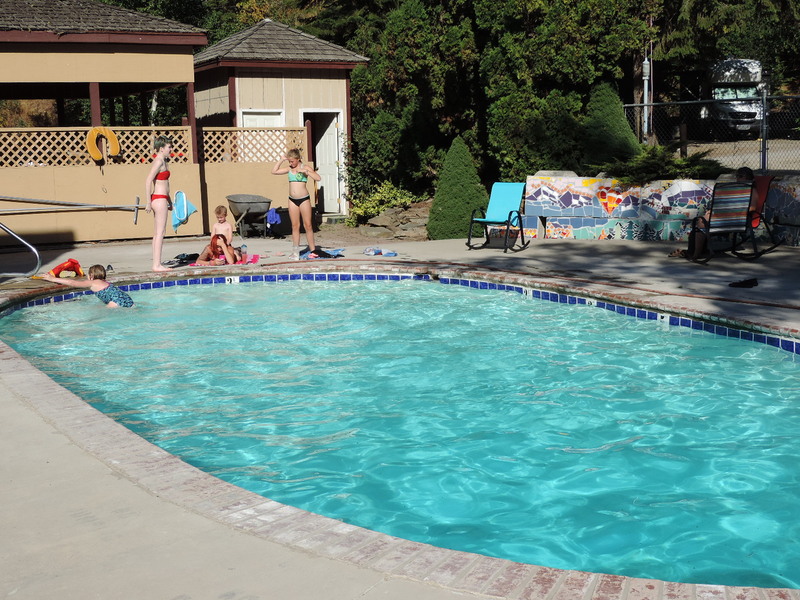 We realize it was a long couple of months with no pool but never fear, we are back in business!